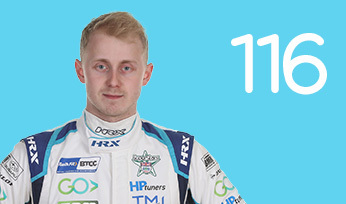 Younger brother of current Formula 1 World Champion Lewis, Nic lives with cerebral palsy, but is pushing himself to race in Britain’s top series as an inspiration to others. 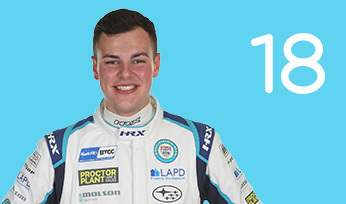 He has previously raced in the BTCC-supporting UK Clio Cup back in 2011 and made his graduation to the tin top big league in 2015, competing in four race weekends. 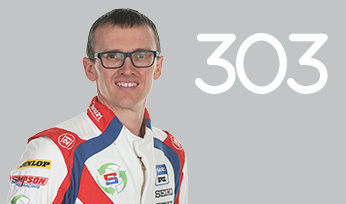 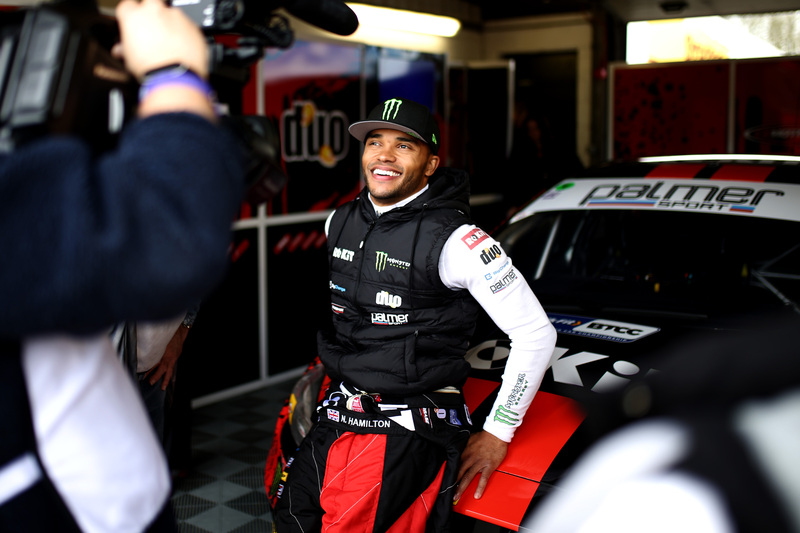 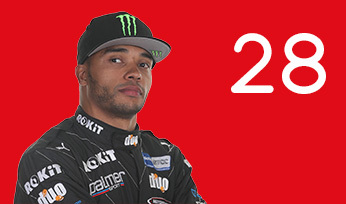 Nicolas Hamilton became the first ever disabled driver to race in the British Touring Car Championship, joining the grid as a guest entry from Croft onwards for AmDTuning.com in an Audi S3 Saloon. 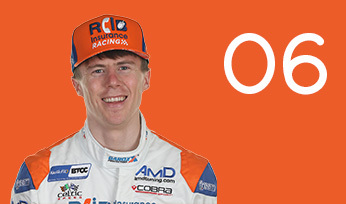 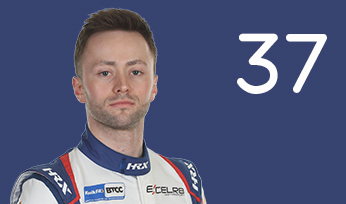 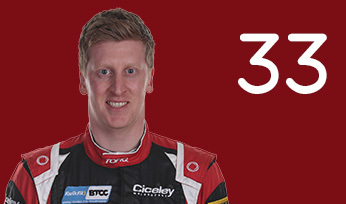 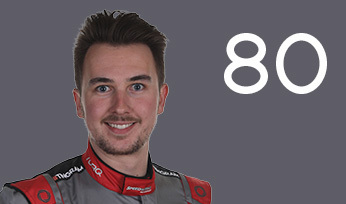 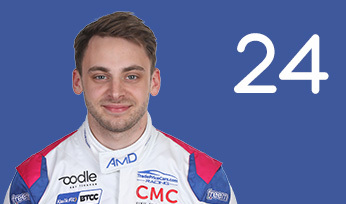 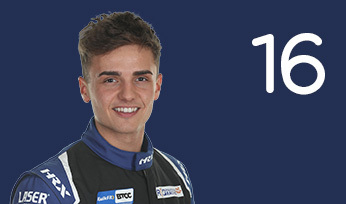 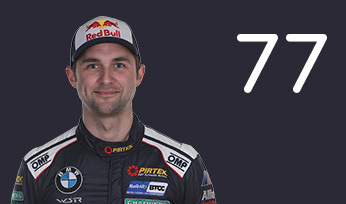 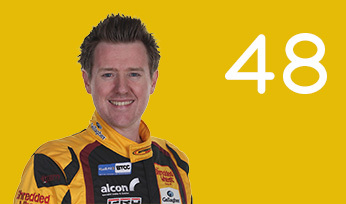 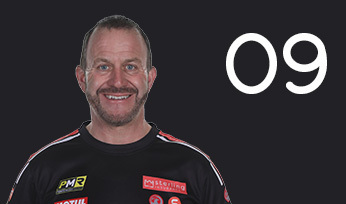 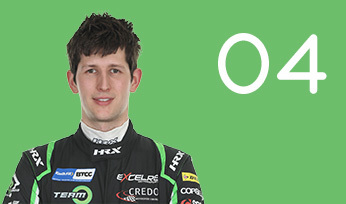 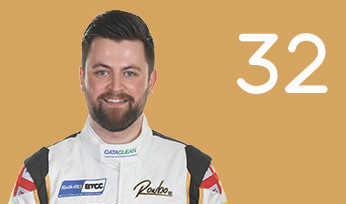 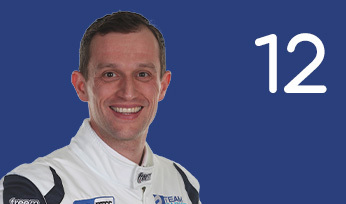 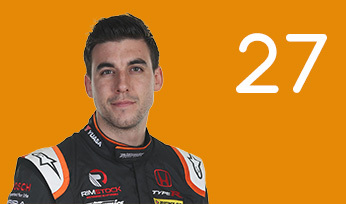 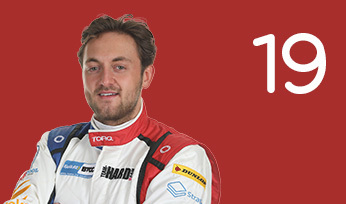 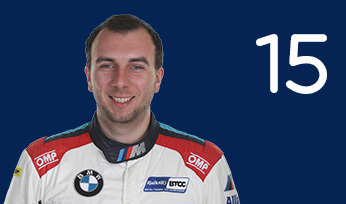 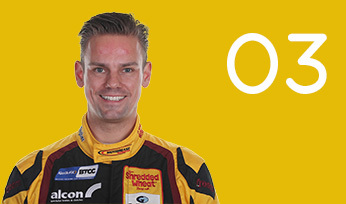 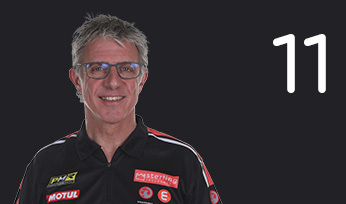 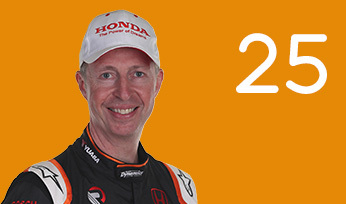 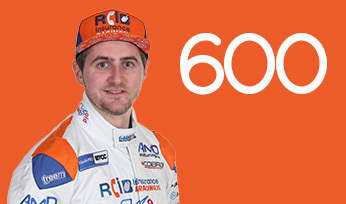 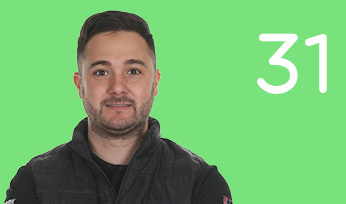 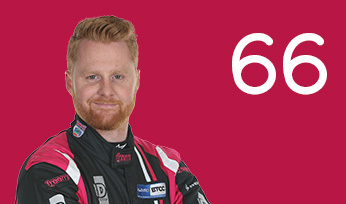 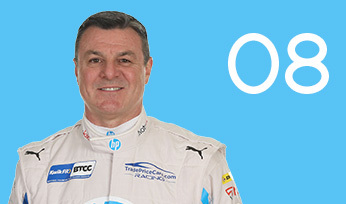 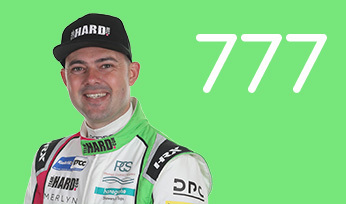 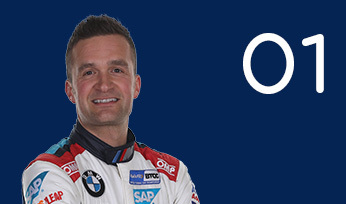 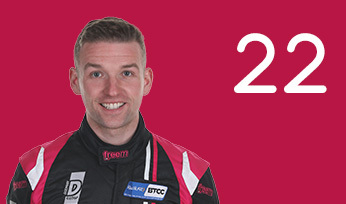 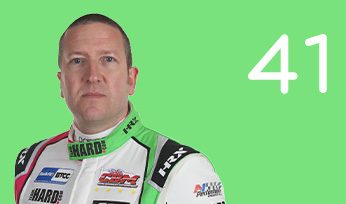 After a hiatus and a return to Clios, he’s back in the BTCC in 2019 for a full campaign with ROKiT Racing with Motorbase.